New trend in World, its Dubsmash App for iPhone and Android user. 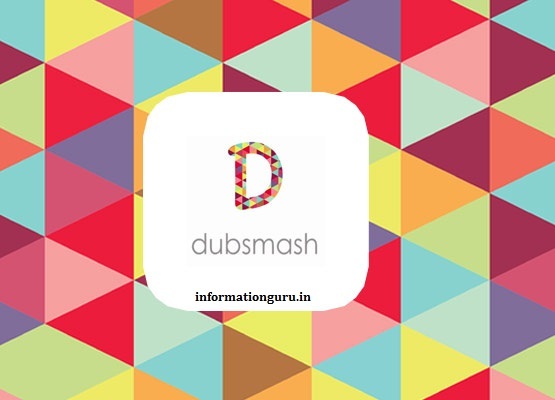 Here are some Technics & Tips that show you How you can use Dubsmash to Boost your Small/Medium Business with this Unique Strategy. If your company has a Social Accounts -- that can be reach to customer visually and audibly -- then there's a Dubsmash audience for your site. This is very easy technique most of big businesses start to utilizing to Grow their social presence with loyal users. Enforcing user to use your business hashtag in their post or tweet with submitting thier dubsmash dubbed video. #DaddyDubs #contest starts today. Make a dubsmash video imitating your dad and tag us on our Instagram - parkavenuestyleup. Best video wins. 2. India's number 1 auto-mobile company Maruti Suzuki has also run Dubsmash contest on twitter to use its hashtag #FilmyFathersDay to win Bookmyshow vouchers on father's day. Haven't participated yet in #FilmyFathersDay contest. Gear up and send in your dubsmash vidoeos to win BookMyShow vouchers. 3. 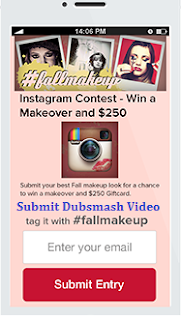 Instagram can be Good way to use run the contest with using Dubsmash, enforce user to take 15 Seconds video with using dubsmash and share it to Instagram with using some generic hashtags. Hopefully this reading may inspired you to take your business on the next level with some fresh Dubsmash ideas.